Constructed of mango timber - also known as fruitwood. 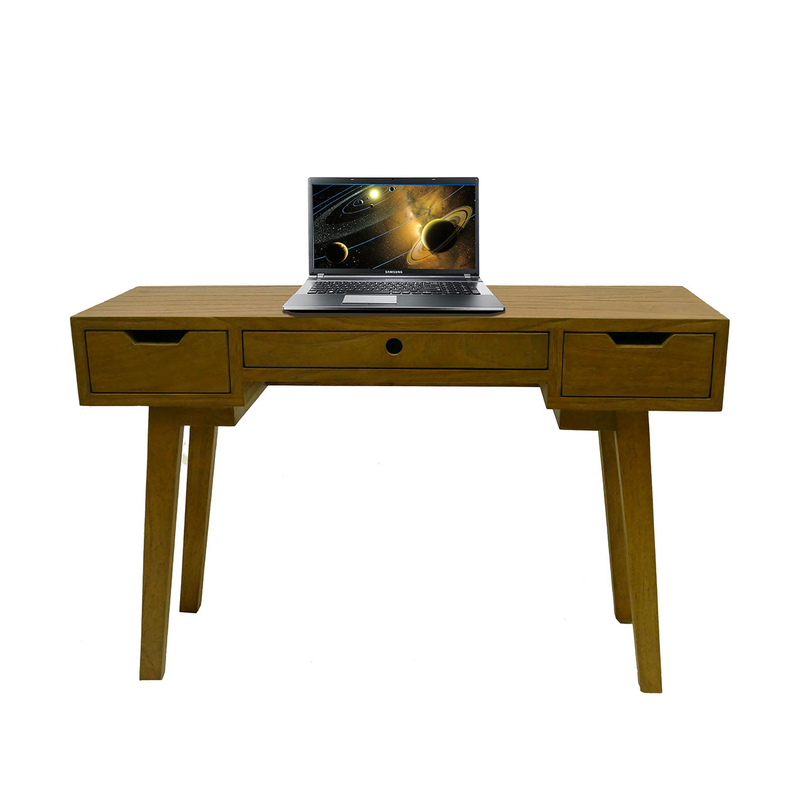 Features sand-blasted surfaces and "Mid-century teak" stain. All drawers are on steel runners.